The Georgian Conservatory features a flat roof, with a square or rectangular shape. Although the Georgian style will suit any type of property, it is often most popular with existing Georgian architecture. 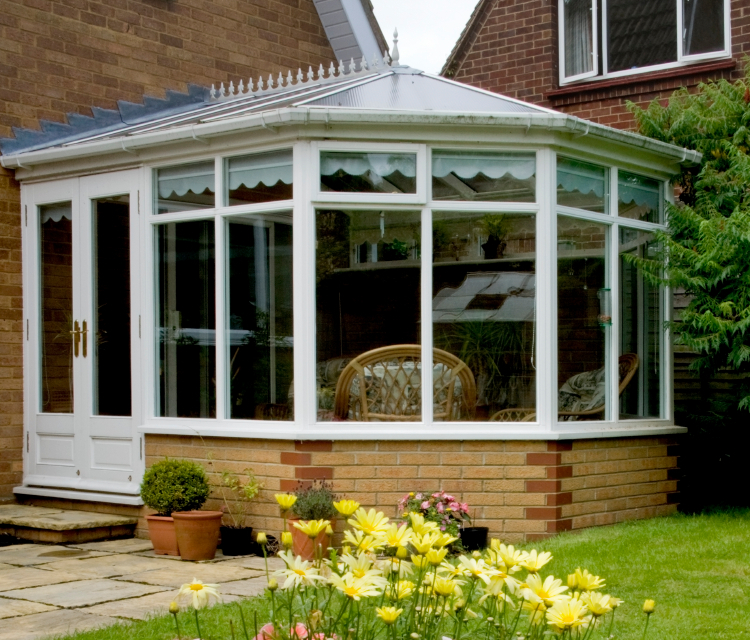 With over 40 years of experience manufacturing and fitting Georgian conservatories across Manchester we try to make it as easy as possible for our customers to obtain quotes from us. Obtaining at least three quotes is always recommended. As we are so confident that we will beat any genuine written quote, we provide a price match guarantee along with our 10 year guarantee so you can have complete peace of mind.